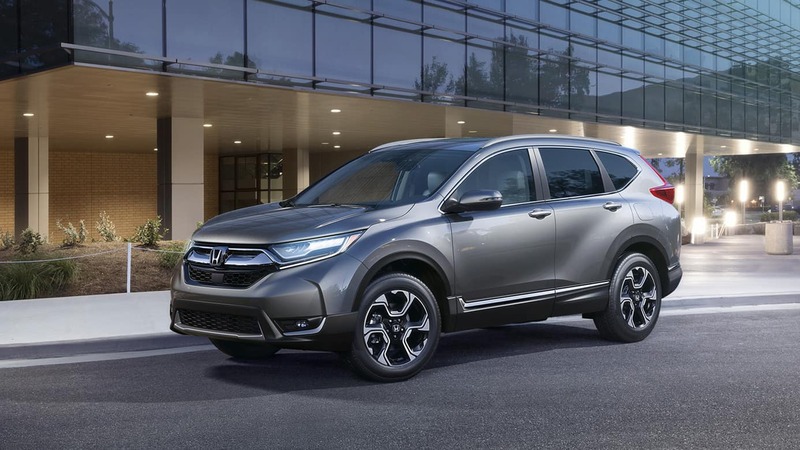 Castle Honda understands the requirements our customer needs and we go far and beyond to make sure our customers are getting excellent service. Have you taken some time out on a fine Sunday and planning to visit a car dealership somewhere around Chicago, IL or any other state of Illinois? Well, a working day for such a visit is better recommended. This is because Illinois is one of those eighteen states that have limited cars dealership activities on Sundays. Hence, most of the showrooms including Castle Honda near Chicago, IL are closed on Sunday. Why Are Illinois Car Dealers Closed On Sunday? The primary reason for the ban on sales on car dealership activities on Sunday is related to colonial laws referred to as “Blue Laws”. These restrictions were imposed so that people may engage in religious activities such as attending Church that is usually done on Sunday for routine and special prayers. There were multiple tries to overturn these restrictions but all the attempts were strongly opposed by renowned car dealerships of Illinois. Why Are Illinois Honda Dealers Opposed To Being Open on Sunday? Dealership employees’ working hours are long and they definitely need one day to rest. Operating cost of the showroom is decreased when one day is off during the week. Religious and domestic activities are not disturbed. How Can I Shop For a Car On Sunday? Car dealership activities are restricted on Sundays does not mean that you can do nothing about your cars buying or servicing. 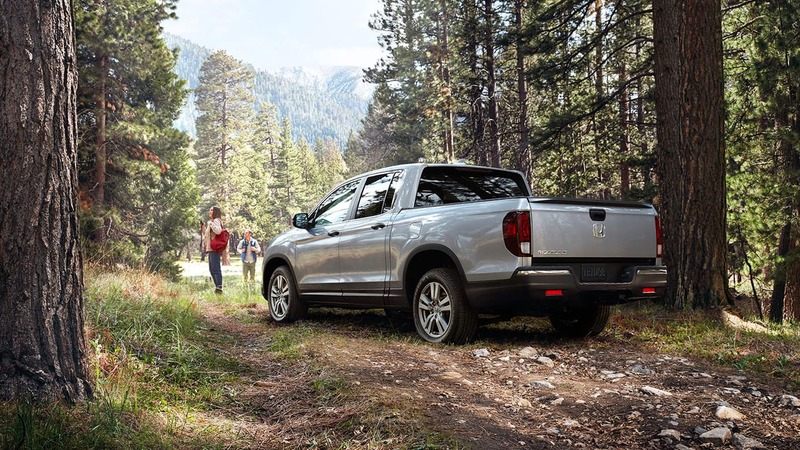 Apart from attending Church, family, and friends, if you have some time of leisure, browse Castle Honda largest new and pre-owned inventory in Chicago, IL and can also check our new promotional offers. Why Drivers Should Shop At Castle Honda? 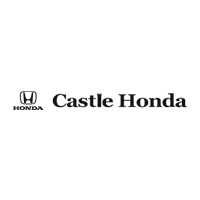 Castle Honda near Chicago, IL is a one-stop shop for Honda users in this vicinity and its nearby suburbs. We have been working with due diligence to serve our customers and meet their high expectations. With highly skilled service team and financial experts with vast knowledge, all our services are unmatched elsewhere in the automobile sector of Chicago, IL. Visit Castle Honda during our service hours or browse our latest offers and extensively rich inventory from your home on Sunday. 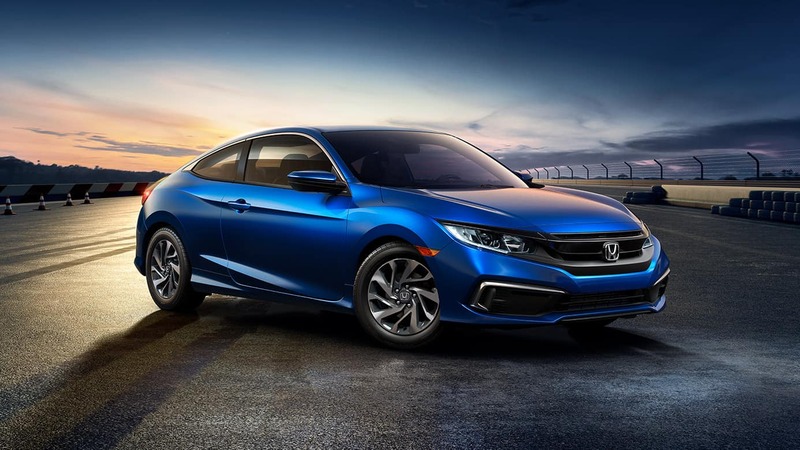 The products, services and special offers available at Castle Honda showroom near Chicago, IL will surely make your day.